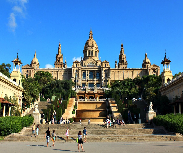 From beautiful art galleries brimming with famous masterpieces to science museums which teach everything you need to know about the world around you in a fun and interactive way, Barcelona is home to so many diverse museums that there’s something for everyone. Home to over 225 amazing paintings, 150 magnificent sculptures, 5,000 incredible drawings and all of Miro’s impressive graphic work, the Fundació Joan Miró is the perfect place to learn everything there is to know about the famous artist. 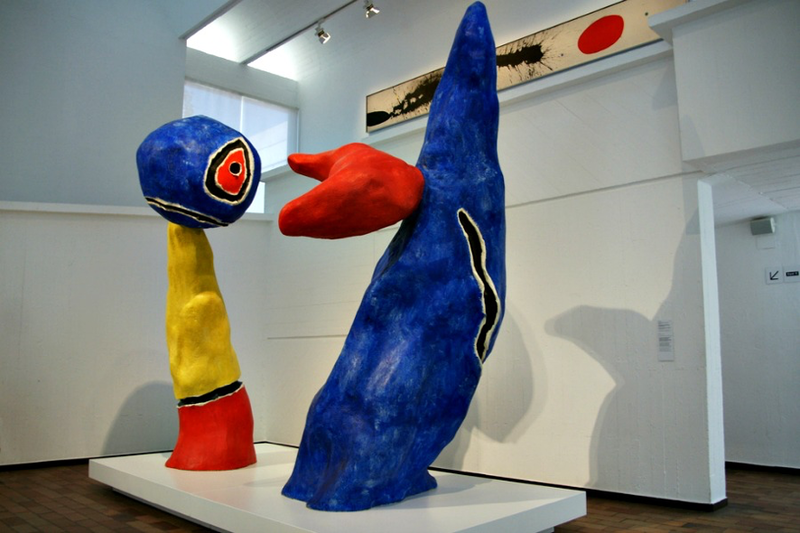 Half the museum is dedicated to the permanent collection showcasing Miró’s signature use of primary colours paired with organic images symbolising women, the stars, the moon and birds. Here you can also admire his various artistic styles, from cubism and naïve to surrealism and his final period on political themes. 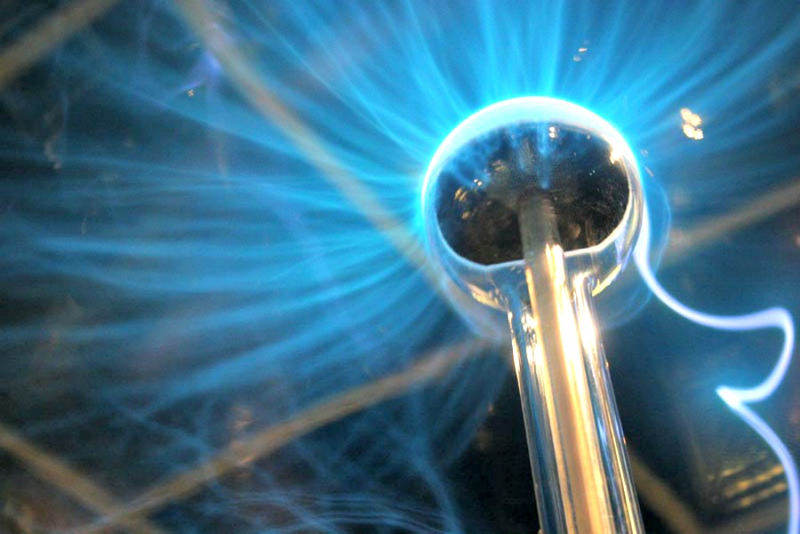 A family-friendly interactive science museum, CosmoCaixa Barcelona invites adults and children to learn about the world around them through plenty of hands-on exhibits. 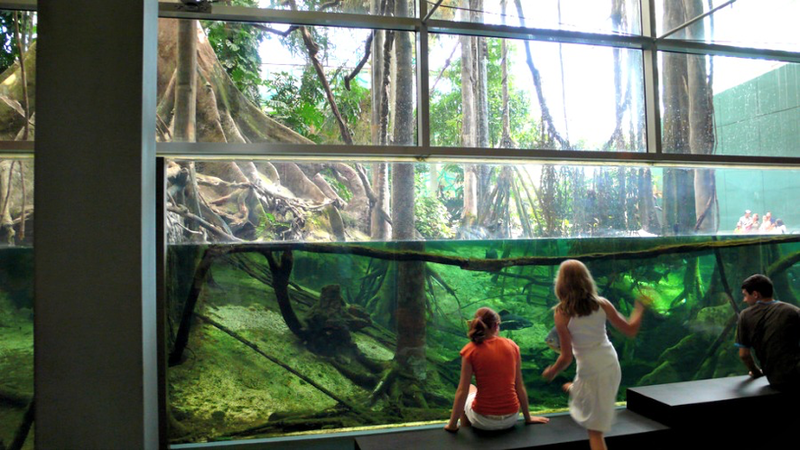 The subject range at this natural science museum is huge, highlighting everything from ancient human displays, indoor rainforests and manual workshops to recreations of sand storms, physics experiments and a planetarium. This spectacular history museum guides you centuries into the city’s past, right back to the original foundations of Roman Barcino. The journey through time is possible thanks to excavations that took place almost 100 years ago, revealing the ancient city below. Here you can walk along ruined old streets, through sewer tunnels, amongst wine and fish factories, past once lavish villas and over immense courtyards, some of which date back as early as 10 BC. 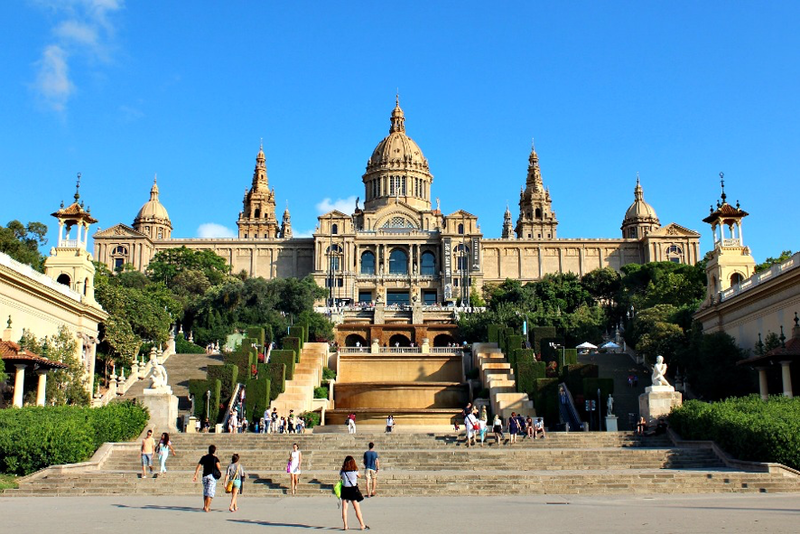 The National Art Museum of Catalonia looks back thousands of years into the history of Catalan art, all the way from the present day back to the 10th century. 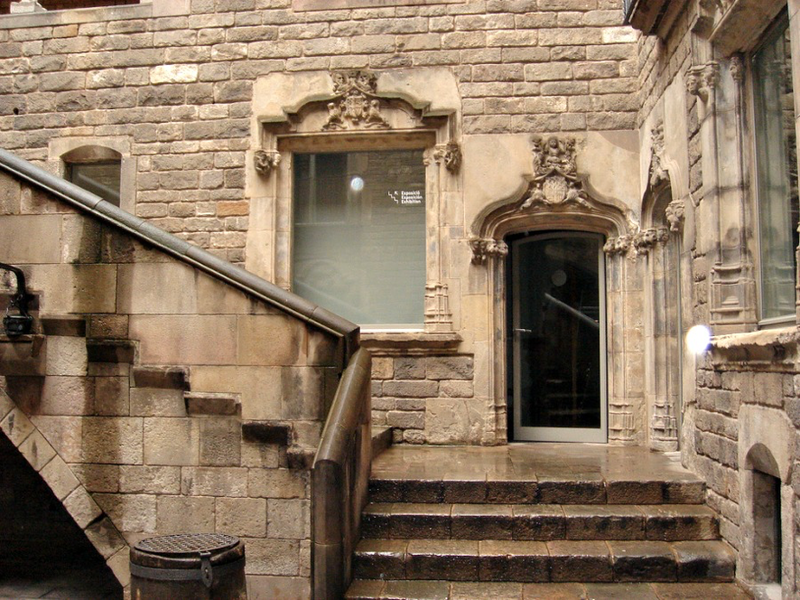 The permanent collection is divided into: Romanesque, Gothic, Renaissance, Baroque and Modern art, plus a host of additional pieces from the Catalan Numismatic Department. For many, the highlight is the Romanesque collection, with 21 beautiful murals laid out in chronological order, some of which feature the original graffiti-style scratching of monks. Book your family apartment in Barcelona and stay with us!